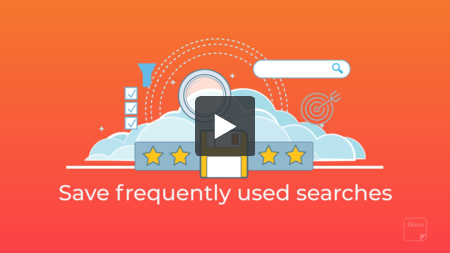 If you find that you frequently repeat the same searches, you may want to save them so you can re-use them later. 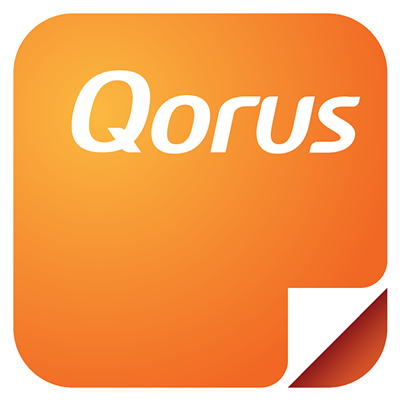 When you save a search, Qorus stores the search terms you used, the filters you applied, as well as the place that you were searching. The next time you need to perform that same search, there'll be no need to type anything in the search box, or make any selections - it will be just one click away.